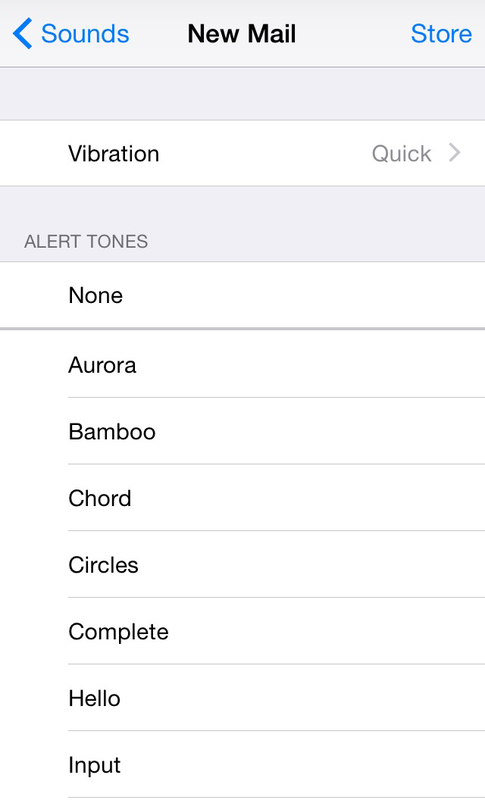 How can I disable vibrations for all notifications except for phone calls on an iPhone? This is for an iPhone 6 running iOS 8. For instance, if I receive a notification such as a new email, my phone vibrates. And when I get phone calls, my phone vibrates. But when I disable vibration, it disables vibration for both notifications and phone calls. So I'd like to separate the two, so that I don't get vibrations for notifications, but I do get vibrations for phone calls. Is there a way to do this, without needing to enable vibrations and disabling vibrations on an app-by-app basis? 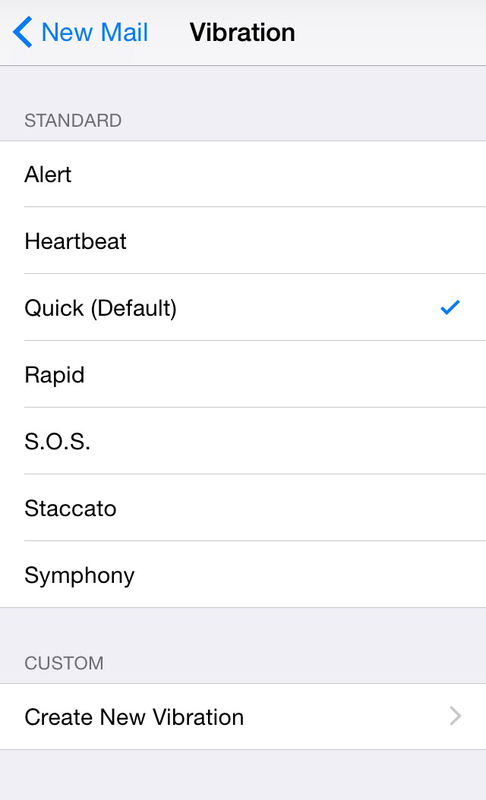 You can turn off vibrations for individual events from Settings > Sounds. You can turn them all off, turn off all but Ringtone (receiving phone calls), or keep them all on. Note: Any events that are not listed here can be turned off from the apps that produce them. The only way I know is to go to iPhone Settings > Notifications and modify the settings for each app so that Vibration is set to None. Not the answer you're looking for? Browse other questions tagged iphone ios . How can I turn off push notifications for individual apps in iOS 5? How to enable push notifications of emails? 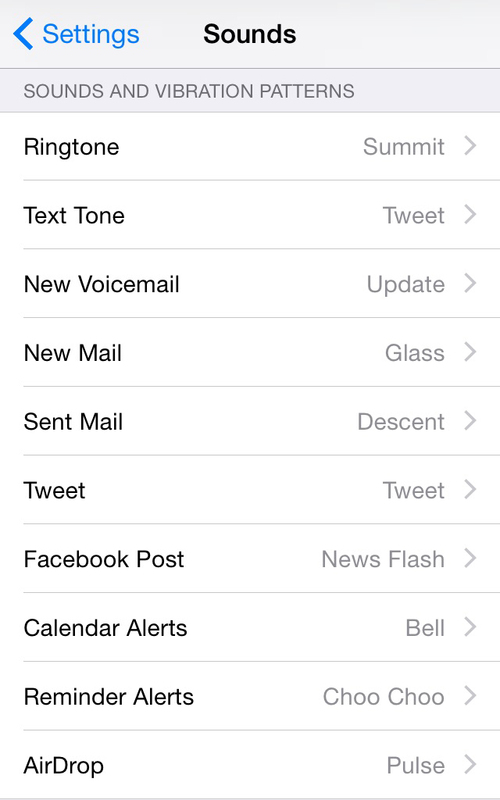 Locking down all apps except the phone/call app on the iPhone 4 running iOS6? Can I set the iPhone to vibrate except for one contact? How to disable vibration for timer?